These are some statistics obtained following a recent business survey. It emerged that less than 20% of UK small and medium-sized enterprises (SMEs) back up all of their data, with 88% of businesses having lost critical data within the last two years. Backups can either be stored onto a local repository such as an external hard disk or NAS drive where backups are stored on site. The critical element here is making you always have a copy of the data offsite as well. Rotating hard disks obviously is a manual task and is reliant on one person remembering to do this. What happens if this person is not at work? An alternative way of storing backups is using cloud storage. Cloud backups are essentially a server backup that is taken and stored online rather than on-site. 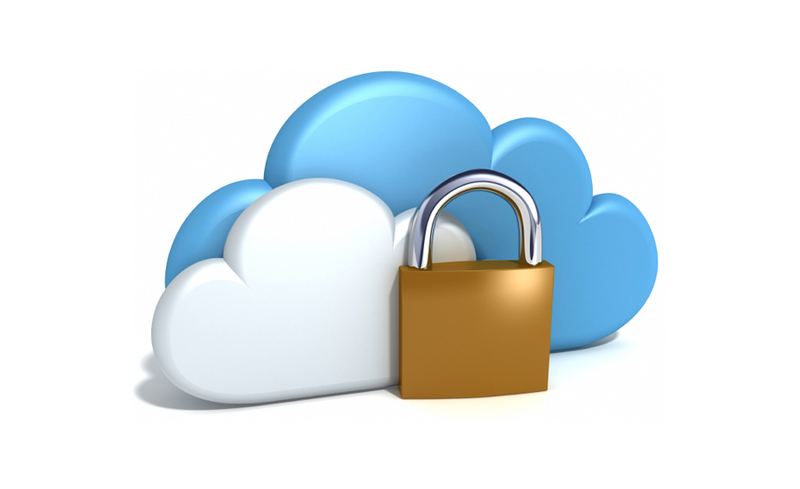 This benefits of a cloud backup are that they are fully automated. With no hard disks to rotate it reduces the risk of something going wrong. After the first full backup every additional backup is incremental meaning that much smaller data uploads are required. We have had two callouts within the last 6 months from non-contract customers requiring emergency support as a result of server hardware failure. As part of our IT support packages, we help our clients implement a reliable and secure backup strategy to eliminate the risk of a backup disaster. If you would like to discuss your backup strategy with us please call us on 01522 718248.